Specialist creative and digital recruitment agency Concept Personnel, have strengthened their Newcastle based team with the appointment of a Junior Recruitment Consultant. 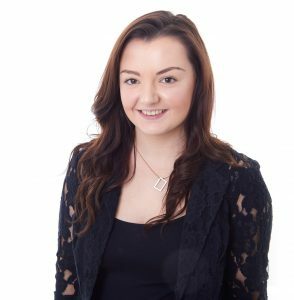 Lauren Dodd, aged 24, originally from Consett, joins the team at a pivotal time; the company have just opened a third office in Milton Keynes. After graduating with a degree in Journalism from Northumbria University, Lauren began a three-month internship in Prague, working in PR and Event Co-ordination, before moving back to Newcastle and into a sales and social media marketing role. Lauren then took the first step into recruitment within a sales role for a high street recruitment agency. Lauren is already making an impact at Concept, making her first successful placement within her first three weeks.